January 11, 2017 – York Space Systems, an aerospace company specializing in complete space segment customer solutions and the manufacture of small and medium class spacecraft, today announced the execution of a Cooperative Research And Development Agreement (CRADA) with the U.S. Army Space and Missile Defense Command (SMDC), supporting the deployment of the Harbinger Mission. Under the Agreement, York Space Systems and Army SMDC will work cooperatively toward the on-orbit demonstration of the Harbinger Mission. The Harbinger Mission will be the first flight demonstration of York’s S-Class platform designed to offer rapid response capability to both commercial and military customers. The mission suite for Harbinger will include York’s S-Class spacecraft bus, Iceye’s Synthetic Aperture Radar (SAR), an AMR field-effect electric propulsion system (FEEP), X-Band downlink, and BridgeSat’s Laser communications terminal demonstrating compatibility with their global network. Iceye’s SAR will be the primary payload. Headquartered in Espoo, Finland, Iceye is working to launch and operate a constellation of micro satellites equipped with this innovative imaging radar technology. Iceye is focused on expanding the availability of SAR data to support decision making for industries as diverse as logistics, insurance, and energy. Data can also be used by organizations monitoring the climate and environment, or providing search and rescue missions. The Iceye instrument can see through clouds, obscuring weather, and in the dark – all conditions that limit camera-based services in situations where waiting for daylight and favorable weather is not an option. York will serve as the Prime, integrating designs, components, and subsystems provided from around the globe including Sweden, France, Finland, Austria, and the United States demonstrating true international cooperation in meeting market needs. 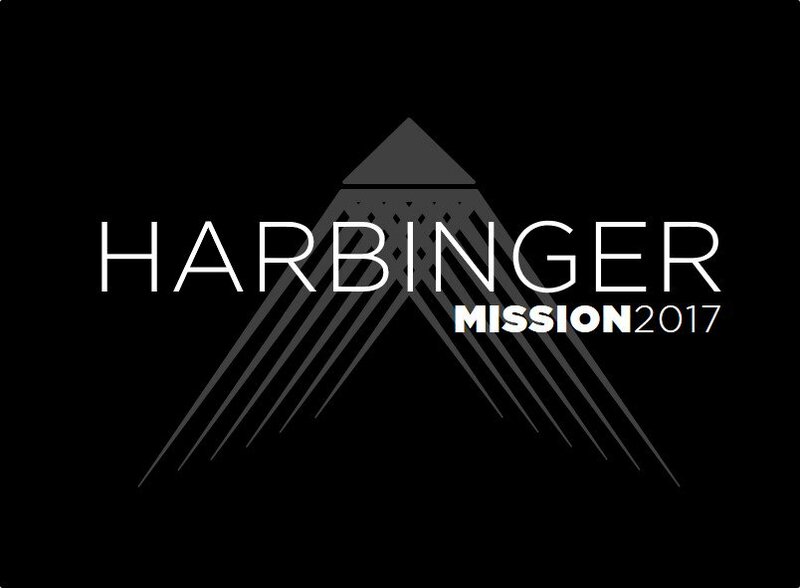 The Harbinger Mission is planned to launch by the end of 2017. York Space Systems, based in Denver, Colorado, is founded by alums from NASA, Lockheed Martin, Orbital ATK, and Ball Aerospace. York specializes in complete space segment customer solutions and the manufacture of small and medium class spacecraft.